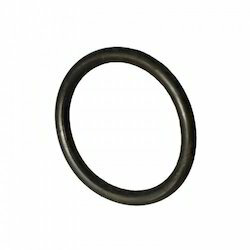 We are offering O-Rings to our valuable customers. Primarily used for sealing purpose in industrial machines, these rings are known for features like durability, strength, and perfect finish. Our clients can avail these services from us at the economical cost.